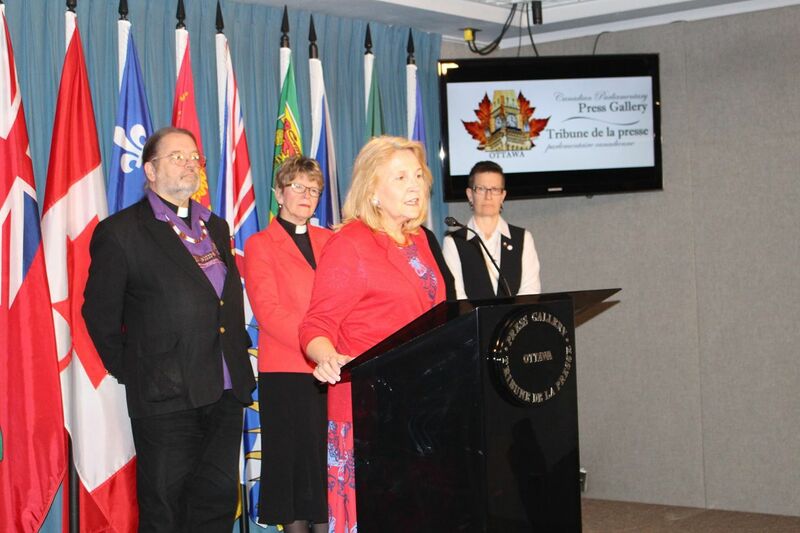 Christian church leaders from across Canada representing eight denominations held a press conference on Parliament Hill yesterday, declaring thier commitment to the Truth and Reconciliation Commission of Canada’s Call to Action 48. The call was one of 94 recommendations made by the TRC, urging churches to implement the United Nations Declaration on the Rights of Indigenous Peoples as a framework for reconciliation. Leaders read a statement saying they acknowledged the failures of the church to respect the rights and dignity of Indigenous people. TRC Commissioner Marie Wilson said it was encouraging to hear the Christian community of Canada acknowledge the spiritual abuse they committed against Indigenous people in Canada through the residential school system. 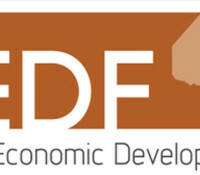 Wilson said the declaration of the faith communities gathered demonstrates the the potential of institutions to face up to their shameful history with courage, and strengthens Canada to claim the reputation it wishes for itself. The statement was delivered a day before the deadline set by the TRC. It’s the only deadline issued by the TRC in its 94 Calls to Action.